​scroll down through the list of volunteer opportunities below! Volunteer Orientations/ information sessions take place on at 3:00 pm. On these dates, Training Sessions will be held at 4:00pm following the orientation.Training Sessions are intended for all volunteers but especially those who may be interested in becoming a member of the Gallery Gachet Collective. Those who are interested in attending either the Volunteer Orientation and/or the Volunteer Training Sessions are encouraged to contact us at volunteer@gachet.org or at 604.687.2468. Our Volunteer Membership Program offers access to our facility and programs in exchange for volunteering with us. It also offers a wide range of opportunities for learning at all levels, including communication skills, exhibition coordination, learning about non-profit organization management, professional development skills for artists and arts administration skills. Volunteer Members and Collective Members find that through their experience with Gallery Gachet, they have an opportunity to increase their knowledge on many levels, transferring their new-found skills to other areas of their lives. Vancouver community centres have many opportunities for volunteers -- get involved, doing something meaningful, and gain work experience. Click the button below to use the map to find a community centre in your neighbourhood. Zoom in using the '+' sign and click on a blue teardrop near you and the phone number and address will pop up. Every year, more than 1000 people donate their time, talents and energy with the aquarium. There's a vast range of diverse opportunities, from educating and engaging visitors to administrative assistance and food preparation for our animals. 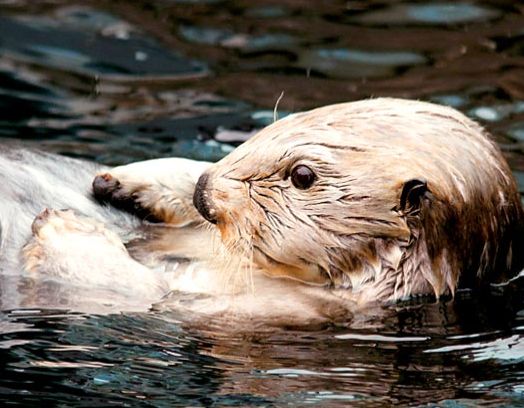 The aquarium also relies on volunteer support in school programs, galleries, and events. Movie Fan? Volunteer at The Cinematheque! The team of volunteers is a huge factor in the Cinematheque experience. You will be provided with an orientation. Join in and meet a diverse and friendly bunch of co-volunteers with a shared love of movies. Volunteer with the Theatre - for example, you can usher for a performance and if it isn't sold out see the show for FREE. ​This volunteer position duties include ripping tickets, assisting the Front of House Manager and guidiing patrons. For more about becoming a volunteer, click the button below. Volunteering at the Arts Club is an excellent way to meet people, learn new skills, and become involved in the local theatre, arts, and not-for-profit community. They offer opportunities in many areas of the organization – from assisting at special events and fundraisers, office administration, to helping with many other unique projects. If you're looking for a bit more of a commitment, they currently seek relief reception work from 12pm - 3pm a couple of days a week. Get more info about the Reception Relief Position, or click the button below for more general info about volunteering with the Arts Club. Do you want to see free professional dance and theatre performances? Want to be part of a dedicated volunteer group? Want to interact with the best theatre staff and patrons in the city? As a Coast volunteer, you can share your time, skills, interests and energy to support clients on their path to realizing their potential, while overcoming individual challenges. Together with other members of the Coast team, you can help clients define and meet their own social, psychological, physical, recreational and spiritual goals. If you love folk music, this may be for you! Volunteers are the lifeblood of the Rogue Folk Club. They give their time and energy and commitment, they move chairs, pour drinks, sell tickets, sell CDs, and clean up after concerts; they help out in the office - filing, archiving, etc. ; they collate and fold the Rogue Folk Review for mailing; they sit on the governing board and they help to spread the word about a wonderful concert series. Throughout the year, the efforts of all volunteers are recognized with special volunteer nights, pot luck parties (which often include free CDs) and compensation for extra effort with free tickets to concerts. Above all volunteers get the chance to meet the performers, to gather with fine like-minded people, and to participate in the building of our thriving series of concerts that is the envy of communities throughout the world. The contact email addresses vary depending on the kind of volunteering you're drawn to with the club, so check out the link below. No one knows their community better than the people who live, work, and play there. You can make a difference by getting involved. 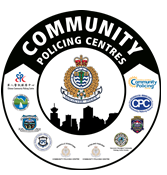 Visit your local Community Policing Centre or find out more on their website and social media channels - click on the link below, and then on the community policing centre near you. Note that the 'currently recruiting' postings [at the link below] are for throughout the Lower Mainland. First, click the area you're interested in [eg. immigrant services]. Then, for downtown Vancouver, see the postings for 'Robert Lee YMCA'. Do you love the arts? BC Alliance for Arts + Culture posts volunteer positions sent to them by their members and non-members. Check out the postings! The Vancouver General Hospital Thrift Shop Society is a non-profit organization that works to raise funds for Vancouver General Hospital to support patient care. It is located near East Hastings and Nanaimo [2535 East Hastings Street]. Besides making a positive impact in supporting Vancouver health care programs, you will meet new people in a fun environment that throws a potluck once in a while! A wide range of volunteer opportunities are available with the Vancouver Botanical Gardens Association, both at VanDusen Botanical Garden and Bloedel Conservatory. Over 1000 volunteers contribute their time and talents in education, visitor experience, special events, governance, administration, fundraising and special events. Check out the button below for more info, then for anyone interested in volunteering they can complete the volunteer application form and read the volunteer handbook. Vacancies on civic agencies, boards, and committees occur periodically throughout the year. Just two examples; recently they sought people for volunteer positions on the Persons with Disabilities Advisory Committee and the Renters Advisory Committee. 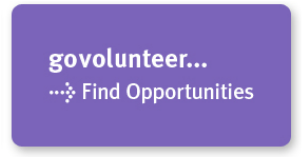 Click the button below for the list of volunteer opportunities now, and help to change your city. 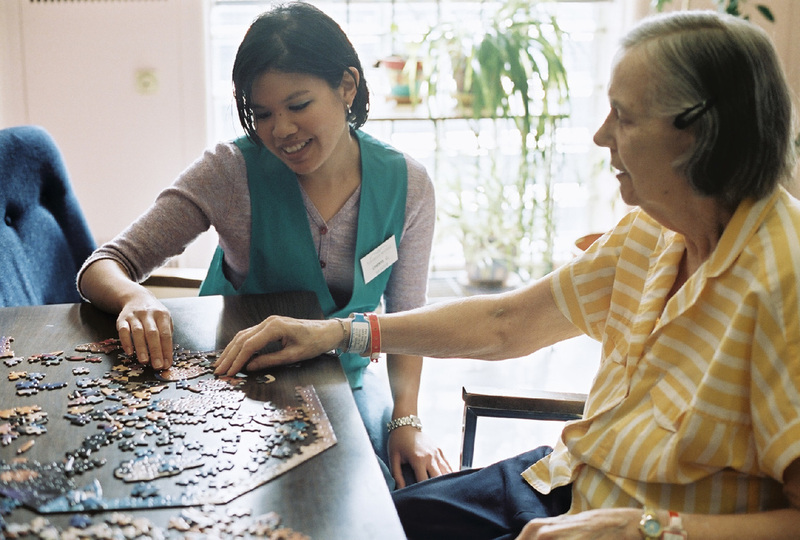 Connects people with volunteer opportunities throughout the Greater Vancouver area. They offer an online database with the most current volunteer opportunities. CMHA Vancouver-Fraser is a volunteer-driven organization that depends on the help of volunteers to promote mental wellness, provide services to those in need and carry out our vision of mentally healthy people in a healthy society. Volunteering with CMHA provides the opportunity to build skills, learn more about mental health and meet new people, while helping build a more caring community. Volunteering at CMHA is a wonderful way to help decrease the stigma associated with mental illness. By raising awareness, volunteers are actively promoting acceptance towards all mental health issues. Green Streets are planted on traffic circles and corner bulges. The City pays for the initial planting. As a volunteer gardener, you will work with the City and your community to help the gardens grow during the year. You can simply weed and water, or choose to add your own personal touch by adding your favorite plants, providing more colour and interest through the changing seasons. You may be familiar with Charity Village as a great website for those seeking jobs with charities and nonprofits. It's also a great resource for frequently-updated listings for volunteer positions. The City and Park Board have a diverse range of volunteer opportunities to fit your goals, skills, and schedule. ​Check out some of their volunteering opportunities! Are you interested in helping your community and playing a critical role during major events, emergencies, and disasters? Join the Vancouver Volunteer Corps (VVC) and show you care for our city and region. 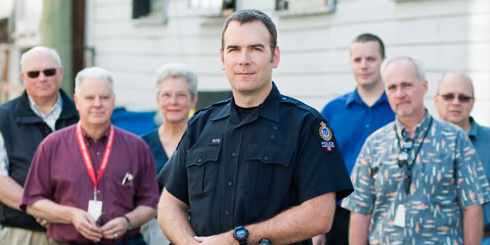 Volunteers are trained to be ambassadors during civic events, such as the Celebration of Light, Canada Day, and the Santa Claus Parade and in emergency situations, such as building fires or natural disasters. Joining specialized emergency response teams requires attendance at further training and meetings. UBC Botanical Garden has many different volunteer positions. Check them out via the button below.